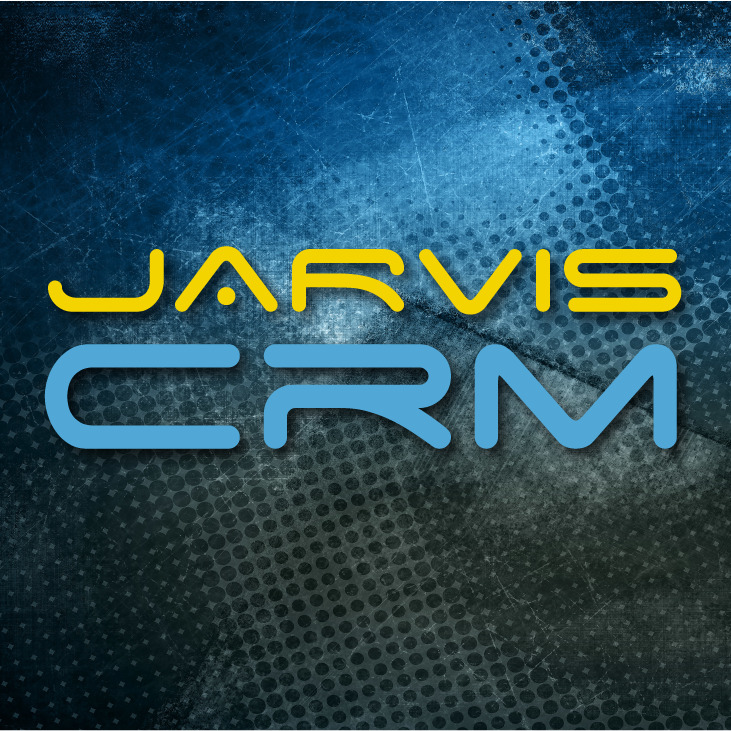 The Jarvis CRM Small Biz license is for a company with up to 5 users. 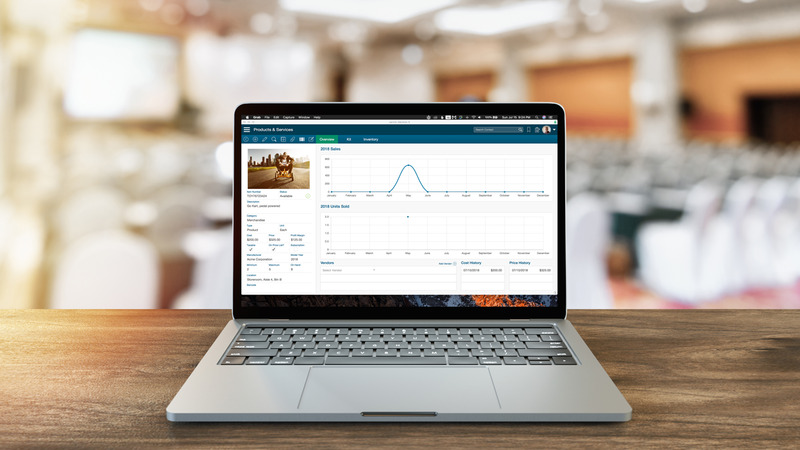 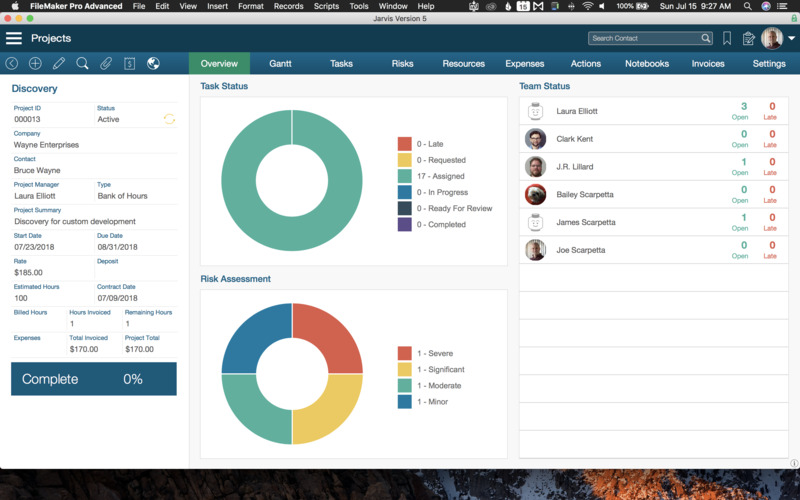 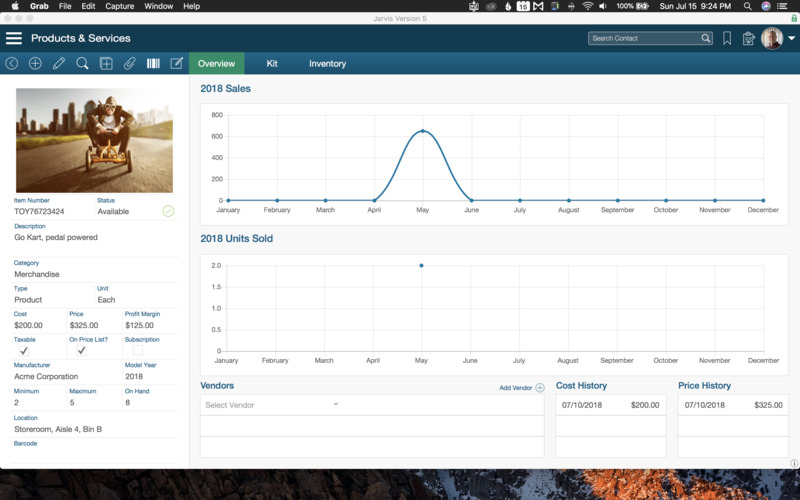 FileMaker CRM - Unlocked and Customizable. 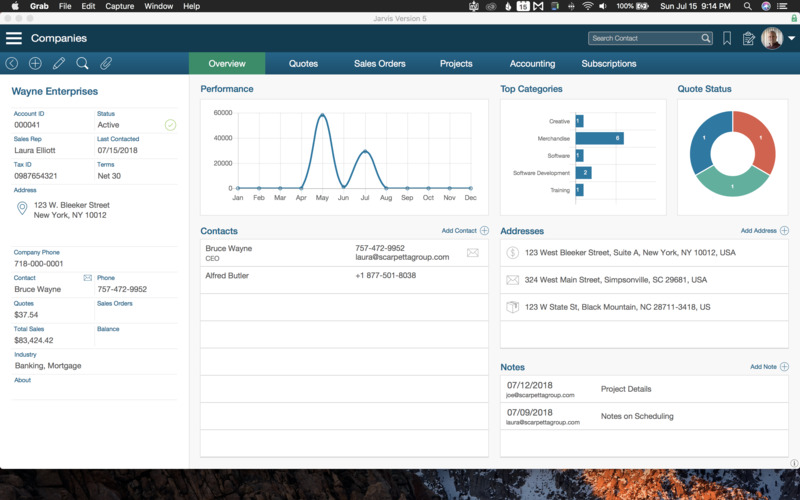 Customer, Business and Project Management.